Why should people be afraid to talk about God? 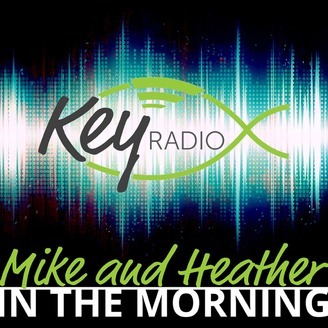 Join Mike and Heather as they invite local pastors and other special guests in to talk about God, the Bible, the Christian life, and other topics that affect all of us. If you're looking for highfalutin jibber-jabber, don't bother subscribing. The conversations are candid, lively, and sometimes silly, but always grounded in the Truth. 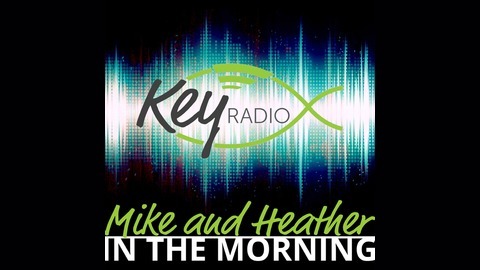 Mike and Heather in the Morning is a ministry of Key Radio located in Provo, Utah. It's the darkest day of Christian history. Why would Jesus's death be the cause of so much celebration? Why would people rejoice over the killing of an innocent man? Pastor Timothy O'Day tells us why. Hope is Alive!